The Denver Nuggets travelled to Dallas, Texas to face off against the Dallas Mavericks in an interesting game. The Denver Nuggets managed to win this game, coming out on top 114-104. The Nuggets improved to a 40-18 this season while the Mavericks, who seem to have given up on the playoffs this season, are at 26-32. 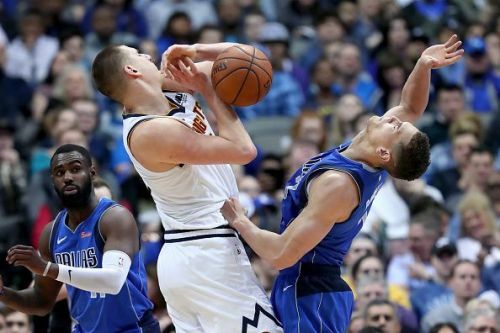 With this in mind, let us look at the 3 biggest talking points from Denver Nuggets beating the Dallas Mavericks. The Denver Nuggets were already in a strong position this season, with their roster depth at par with some of the top teams in the NBA like the Milwaukee Bucks, Toronto Raptors and Boston Celtics among others. 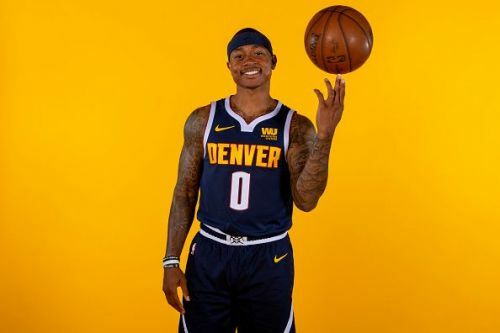 The breakout campaigns for Juan Hernangomez, Monte Morris, Torrey Craig and Malik Beasley has been superb for the Nuggets as the numerous injuries faced by their star players has not been a downer for them. They have managed to go from strength to strength in these games and have just gotten better. Now they are almost at full strength with Thomas returning to the team after a long layoff with a hip injury and it seems like he is raring to go. In the 2 games, he has gotten on the court, Thomas has been great for the Nuggets. He played only 13 minutes in his debut against the Kings but shot 2 3-pointers, one of which was a clutch shot to get the Nuggets in front and on their way to a win. In his 2nd game, after the All-Star break, against the Mavericks, Isaiah played 16 minutes, scoring 16 points with 5-11 shooting, 2 assists and 3 rebounds. The fact that Thomas took 11 shots in such a short span with great accuracy is an encouraging sign and his role from the bench for Nuggets could be crucial as they look to mount a solid playoff run.